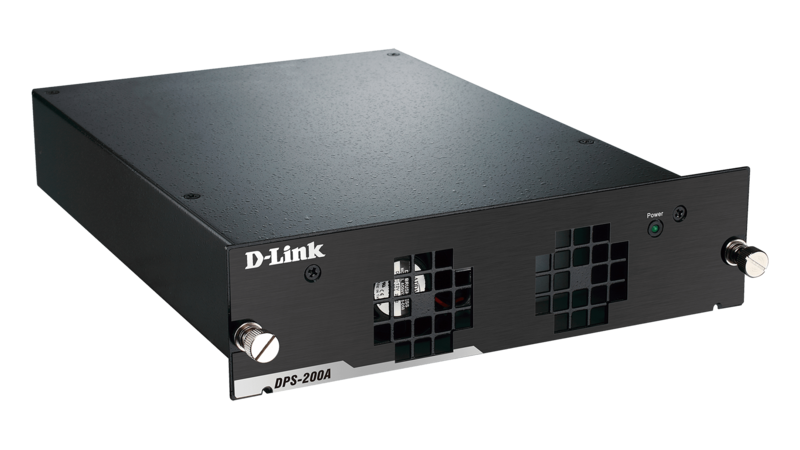 The DPS-200A redundant power supply (RPS) are designed to conform to the wattage requirements of D-Link’s Ethernet and Gigabit switches. It is an external RPS unit enclosed in solid metal cases with sockets to connect to an AC power sources on one end and to connect to a switch’s internal power supply on the other end. 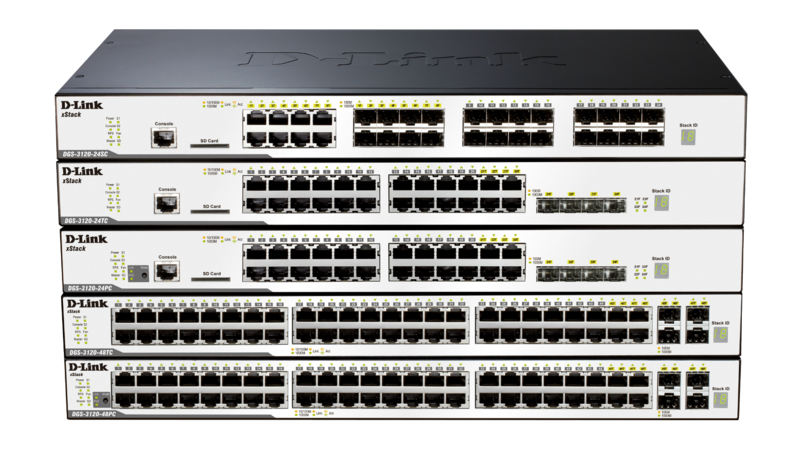 They provide a low-cost, simple solution to the problem of an inadvertent failure of the internal power-supply of an Ethernet switch, which can result in the shutdown of that switch, the devices attached to its ports or an entire network. The DPS-200A redundant power supply (RPS) are designed to conform to the wattage requirements of D-Link’s Ethernet and Gigabit switches. It is an external RPS unit enclosed in solid metal cases with sockets to connect to an AC power sources on one end and to connect to a switch’s internal power supply on the other end. It provides a low-cost, simple solution to the problem of an inadvertent failure of the internal power-supply of an Ethernet switch, which can result in the shutdown of that switch, the devices attached to its ports or an entire network. 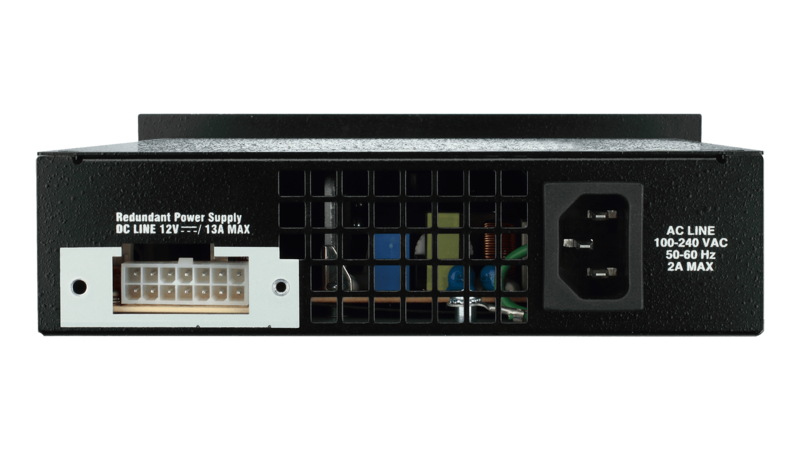 Supporting full output power for the switch, these redundant power supplies can maximise the power availability of the switching device. 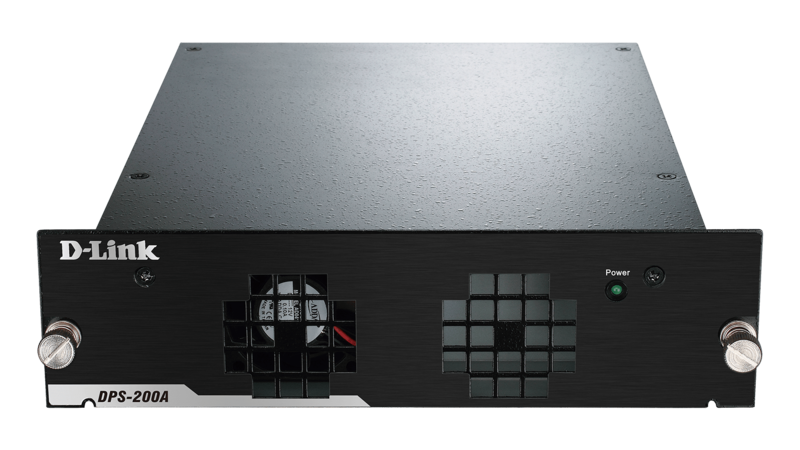 The DPS-200A is a modular redundant power supply which can be installed as independent power supply units or placed inside a DPS-800 Rack-mount chassis. 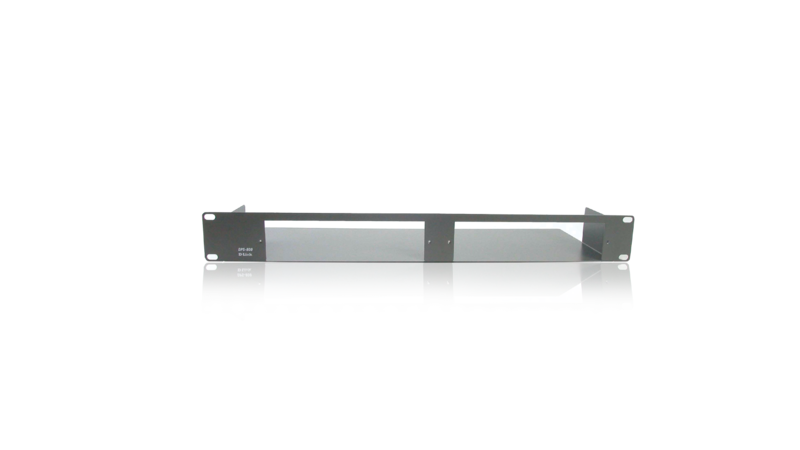 The chassis are designed for mounting in a standard 19-inch equipment rack. Multiple power supplies can be placed inside a chassis, from which they can connect to the switches mounted in the same rack.